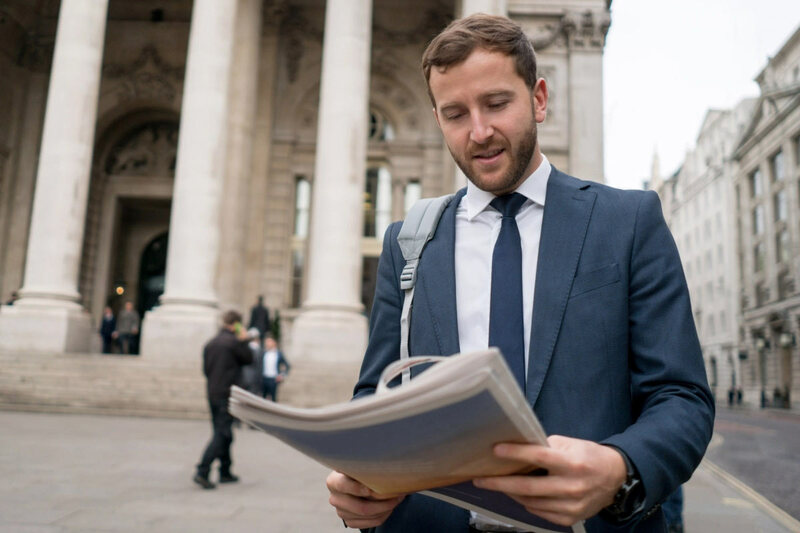 A poll conducted by YouGov 3 days after the 2017 general election has found that voters overwhelmingly stuck with the political allegiance of their favourite newspaper. The poll of 50,000 British voters revealed that readers of the Telegraph were most likely to vote Conservative (79% of readers), whilst Guardian readers were the most left-leaning, with 73% of readers voting for Labour. The Times had the most political diversity among its readership, with 58% Conservative and 24% Labour. 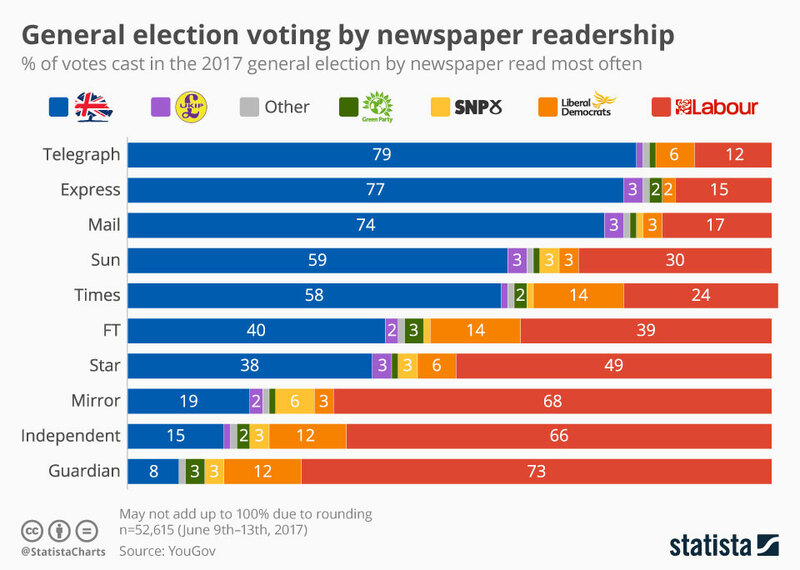 The Times and the Financial Times both had large percentages of readers voting for 3rd parties – with the Liberal Democrats claiming 14% from both papers. Interestingly, the Financial Times did endorse the Conservative Party. YouGov asked voters a number of questions, including which newspaper they usually read – if any. 31% of respondents said that they did not vote.